The event included an interfaith dialogue between representatives of Romania’s religious communities and Jewish leaders from Israel. Organized by Limmud FSU founder Chaim Chesle and the Deputy Chair of March of the Living Aaron Tamir, the event expressed support for the local Sighet community’s campaign against antisemitism and commemorated the late Wiesel’s 90th birthday. 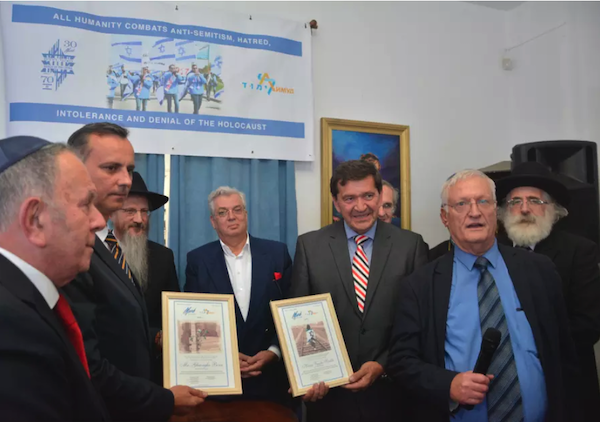 Awards were given by the organizers, the Sighet Jewish community, and the Federation of the Jews of Romania to Mayor Scubli and the local chief of police in recognition of their swift work in arresting the suspected perpetrator. According to a 2017 report by the European Union Agency for Fundamental Rights, antisemitic incidents are on the rise in several European countries, though Romania’s Chief Rabbi Rafael Schaeffer said, despite the vandalism on the Wiesel home, that antisemitism remains a minor problem in Romania. Participants visited Sighet’s synagogue, the last functioning Jewish house of prayer from the dozens that existed before the war, and the adjoining Jewish community center, and the Jewish cemetery, which has been maintained and its graves catalogued by the local community. Pictures and handwritten memorials to Wiesel, Sighet’s most famous citizen, seemed to adorn every wall. The event also included an interfaith dialogue between representatives of Romania’s religious communities and Jewish leaders from Israel. 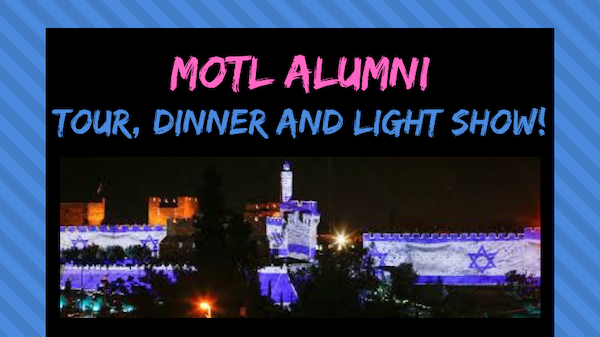 Among the attendees were Chief Rabbi of Romania Rafael Schaeffer; Aaron G. Frenkel, the President of Limmud FSU; Rabbi Mosheh Lichtenstein, co-Rosh Yeshiva of Yeshivat Har Etzion; Ulich Gregory, priest of Sighet’s Greek Orthodox Church; Mayor Scubli; Dr. Aurel Vainer, head of the Romianian Jewish community; and David Liberman, head of the local Jewish community. Only 24 Jews live in Sighet today. The town’s historic community, numbering some 12,000, was decimated in the Holocaust — Wiesel was among those deported to Auschwitz in 1944 — and most of the two or three hundred who survived left with the downfall of the Communist Ceauşescu regime in 1989. Nevertheless, in recent years the town has become a site of Jewish pilgrimage. One thousand Jewish tourists visited Sighet last year, according to local community head Liberman. In part, this is because Wiesel, a Nobel Peace Prize laureate who was the world’s most visible and vocal Holocaust survivor, made Sighet famous. Wiesel returned to this sleepy town nestled in the Carpathian mountains again and again in his writings, and even in person. His first visit, described in a 1964 article in Commentary magazine, reads like a nightmare that is all the more frightening and disorienting because it is true: Wiesel finds Sighet, and his own childhood home, just as he left them — except for the Jews who had vanished, leaving no trace even on the blank faces of their former non-Jewish neighbors. This was the third international event that Chesler has organized in Sighet in Wiesel’s honor. First was the commemoration of the Elie Wiesel Memorial House, a branch of the Marmatiei Museum, in 2014. This was followed by a memorial procession for Wiesel following his death in 2017. Beginning at the museum, over 1,500 participants, comprised of Jews and non-Jews, marched through the streets of the town to the local train station. As part of the ceremony, the station, from which Sighet’s Jews were once deported to Aushwitz, was temporarily renamed after Elie Wiesel. “We are the city of Elie Wiesel, and it’s necessary to keep his memory alive,” Mayor Scubli said at the ceremony. 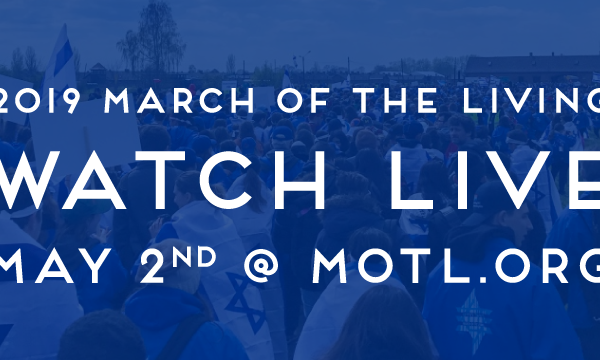 MK Yair Lapid and other Israeli public figures, as well as representatives of Limmud FSU, the March of the Living, the Conference for Material Claims against Germany, representatives from the Romanian government, and hundreds of local citizens participated in the 2016 procession.